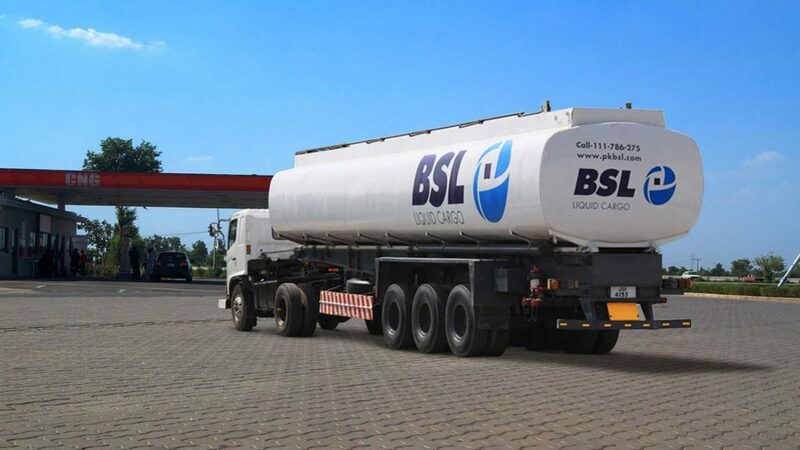 BSL offers a complete range of liquid cargo transportation solutions for a wide variety and nature of liquids and gases. Over the years BSL Liquid Cargo Supply Chain has invested hugely in the most suitable and purpose built tank trailers. 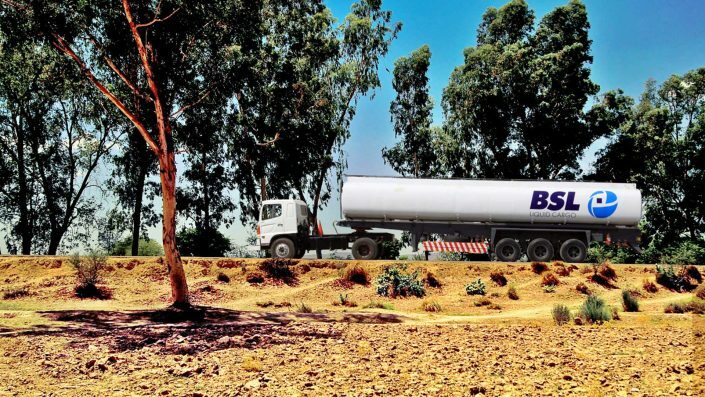 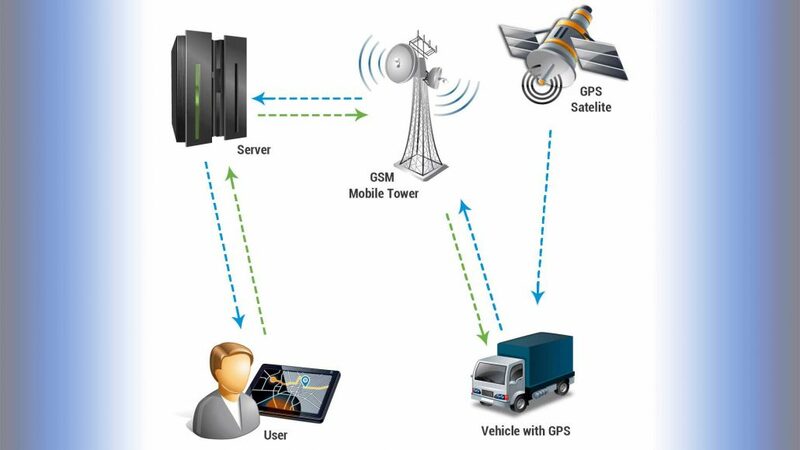 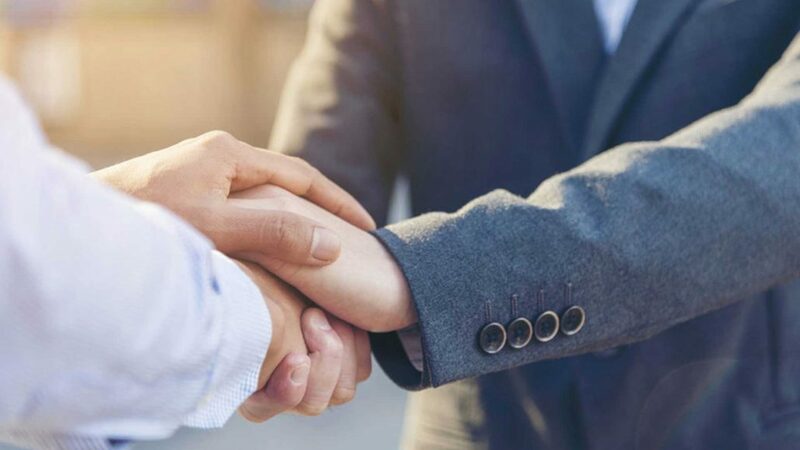 Apart from the dedicated and very specialized equipment, BSL has decades of experience and a very safe track record when it comes to transport of combustible and hazardous material. 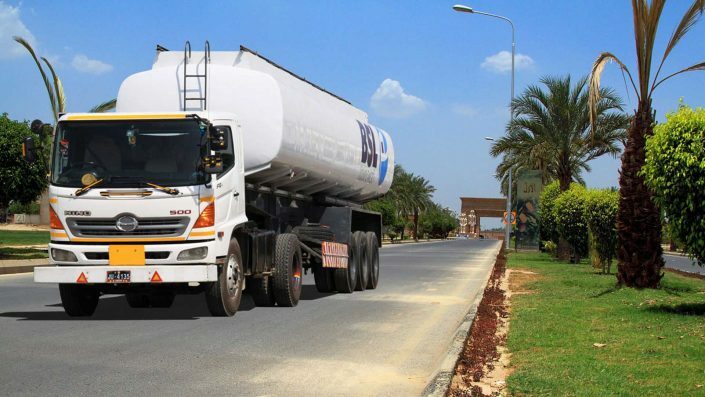 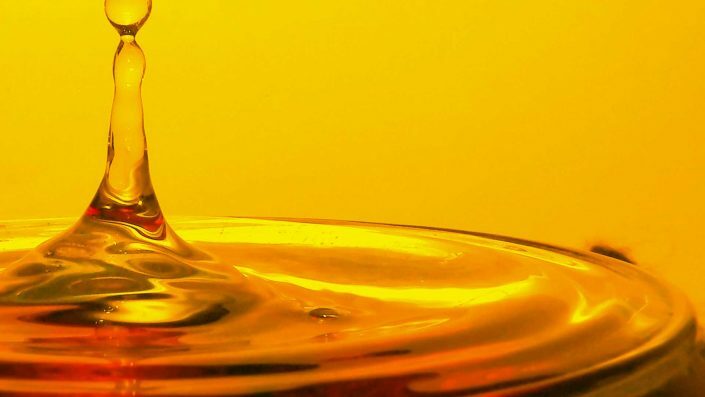 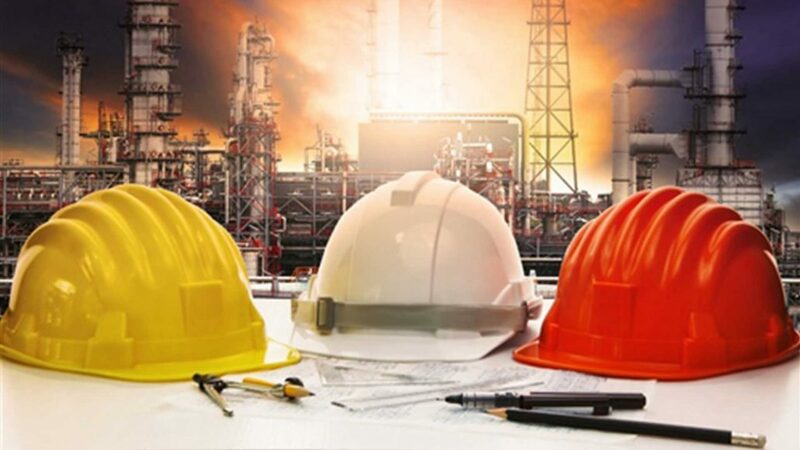 BSL has routinely handled petroleum based products, sulfur, caustic soda, gases such as oxygen. 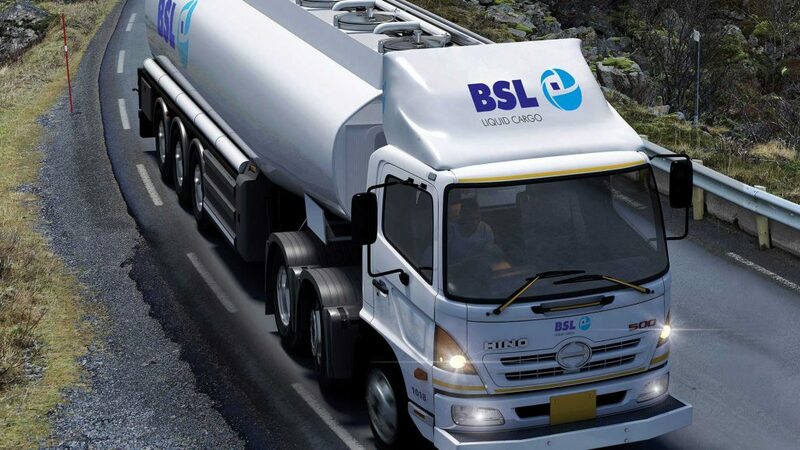 BSL also has built a solid repute for transportation of edible liquids for which we have a dedicated fleet of vehicles. BSL Liquid Cargo division operates with a stringent “Zero Tolerance” policy. 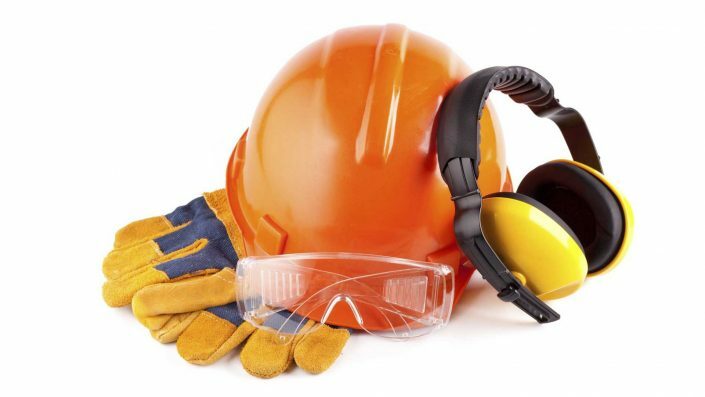 Operating staff and personnel are routinely trained and taken through various safety drills in accordance with Group’s HSSE guidelines and training systems.